Basically, I never want to hear about post-racial America again. And I hope no one is left wondering why I would spend so much time and energy talking about race since things “are so much better.” Because they aren’t. We’ve just gotten comfortable pretending that they are. 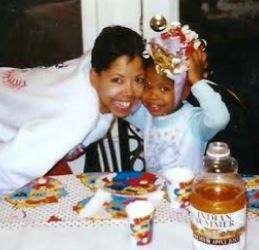 Today would have been Jordan Davis’ 19th birthday. Happy Birthday, Jordan Davis. I don’t know what else to say about it right now. The Jordan Davis case led some parents to give their kids “the talk.” But doing so absolves white people of their responsibility to unlearn stereotypes that scare them. 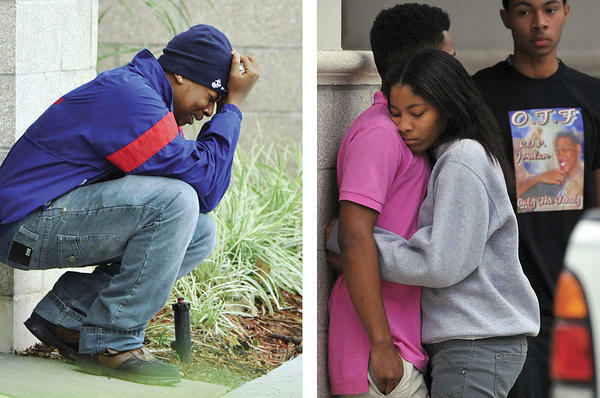 The slaying of 17-year-old Jordan Davis by a white man who didn’t appreciate his taste in music had some black people scrambling to give black boys “the talk” about how not to scare white people into shooting them…a lot of black parents who love their children are probably repeating it. I understand it. I don’t like it because as practical as it is, it inadvertently feeds the notion that black youths, and black males in particular, ought to capitulate to racist whites in order not to suffer at their hands. And any white man who believes that black kids ought to turn down their music because he doesn’t like it, even if they are only sharing the same parking lot for a few minutes, isn’t seeking respect. Any white store owner, or night watchman, who expects a black youth to take off his hood because it scares him, even though that black youth has no plans to do anything scary, isn’t asking for respect but for his irrational fears to be coddled. Most of all, I don’t like it because we’ve been through this before. 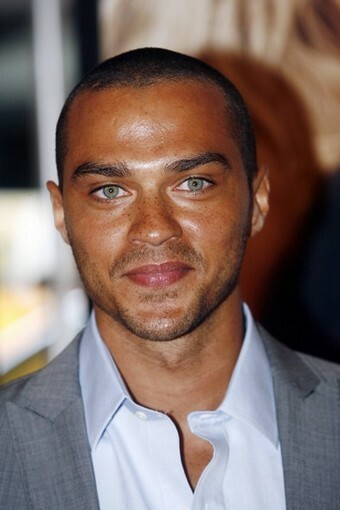 The new (biracial) guy on Grey’s Anatomy? 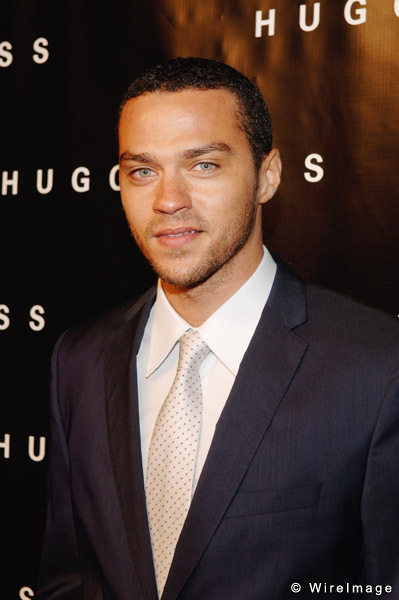 As soon as he first hit the screen I was like, “I think he’s one of us!” But I wasn’t 100% sure until I saw Jesse Williams on the Bonnie Hunt Show. He showed pictures of himself as a child with his (Black) dad. So cute! Then and now!! My friend google led me to some more info about him…. 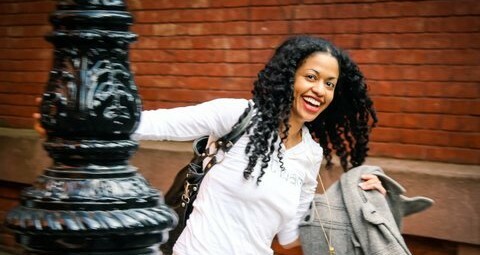 This is from an off-broadway play that Williams did last year. So wish I had seen it. 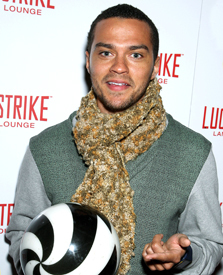 Oh, Jesse Williams. I can’t wait to interview you!